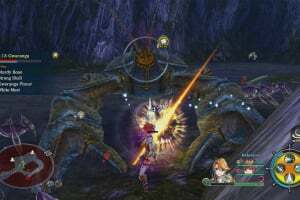 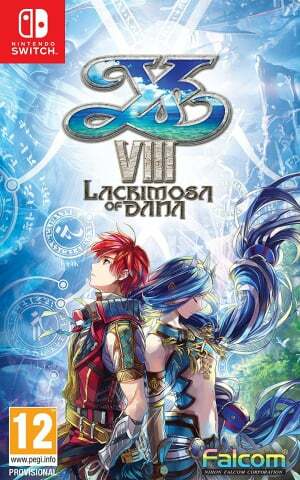 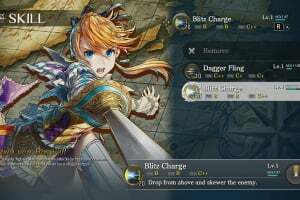 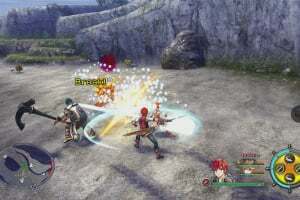 Ys VIII: Lacrimosa of DANA journeys onto Nintendo Switch! 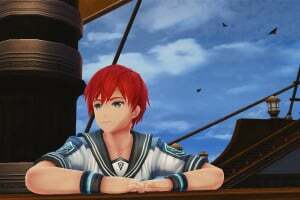 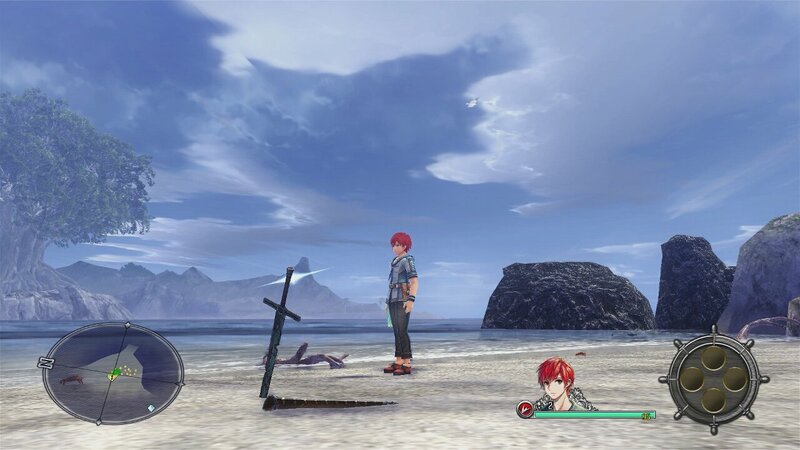 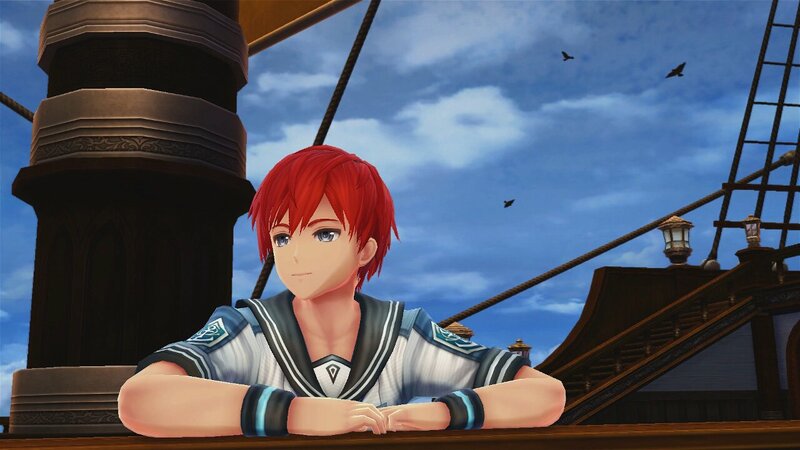 When his ship sank, the adventurer Adol drifted to a deserted island inhabited by vicious creatures that have evolved in many different ways. 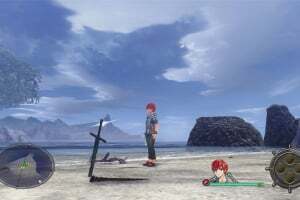 To survive, Adol must gather the survivors and build a base. 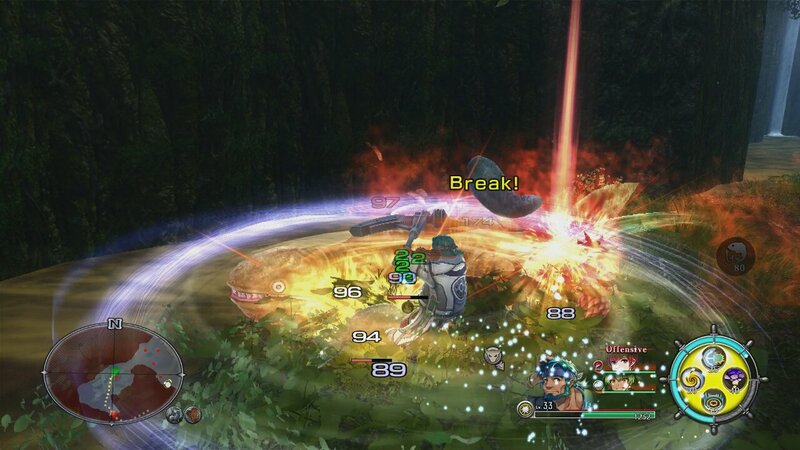 As his adventure progresses, so too will his base. 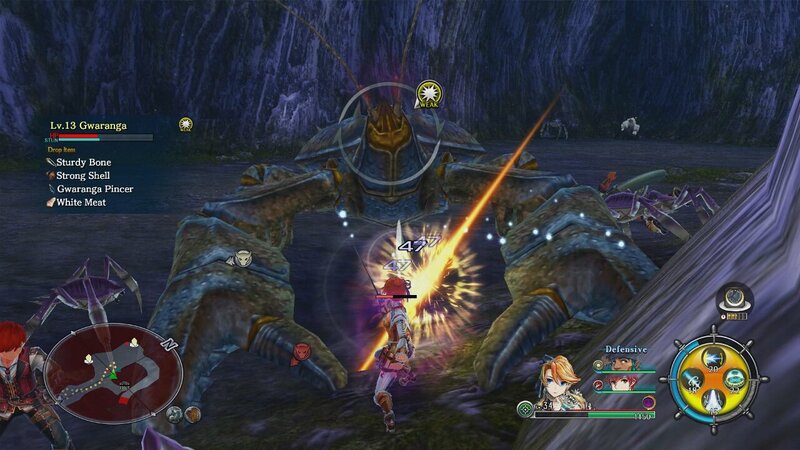 Along the way, there will be groups of marauding monsters to fend off. 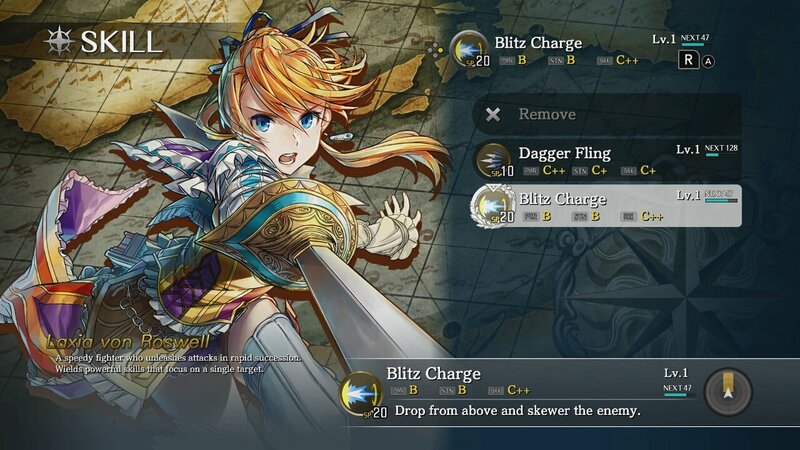 Slash, strike and pierce…these high-speed battles require you to alternate between your characters and their attack types to take advantage of your foes' weaknesses! 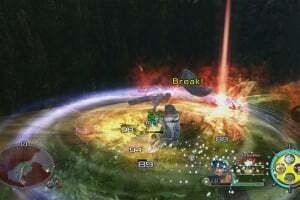 Then, when the moment is right, unleash your special moves! 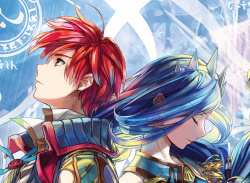 Adol, who fights for survival, and the mysterious Dana, who appears in his dreams… Two souls separated by time and space will change the course of history. 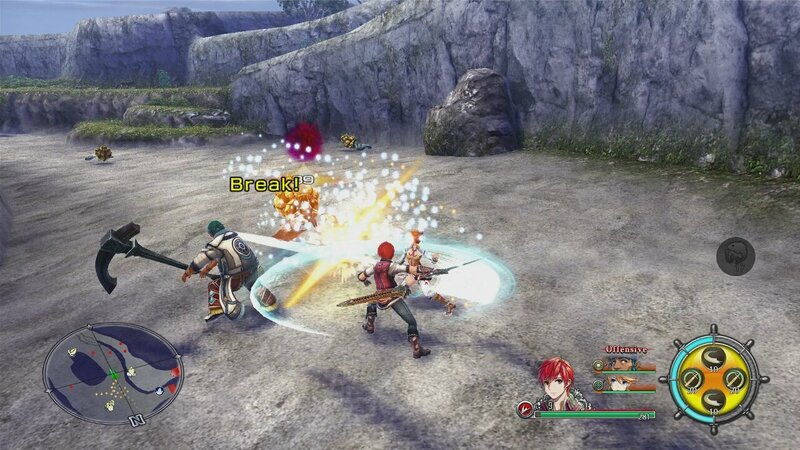 Now you can enjoy the epic tale of Ys VIII on your TV or on the go!